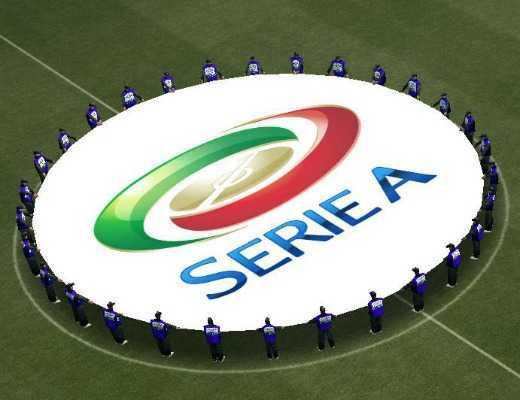 League members: The 20 top-ranked football clubs in Italy are members of the Seria A league. Seria A is the premier league for Italian football clubs and Italy's most important football competition. Serie A is considered to be one of the best football league in the world as well as the most tactical national league. The league boasts the highest number of finalists for the European Cup. The league ranked 1st among European leagues in the years 1986-1999, and today is ranked fourth, after La Liga, Permier League and Bundesliga. The Serie A is a professional league competition for top level football clubs in the Italian football league system. It is regarded as one of the best football leagues in the world and seen as the world's second-strongest national league in 2014, according to the International Federation of Football History and Statistics. The league was officially founded in 1898 but wasn't in action as a round-robin tournament until the 1929-30 season, where the winning teams are recognised with the title of Campione d'Italia ("Champion of Italy"). Before this, clubs in Italy competed in regional groups. However, as the number of clubs in each region grew, the Italian Football Federation split and united the clubs into several different organisations during the 1920s. The championship titles won prior to the 1929-30 season are officially recognised by the Italian Football Association, holding the same weight as titles that were awarded afterwards. However, during the 1945-46 season, the league was played over two geographical groups as a result of rifts during the Second World War. As a result, it is not statistically considered as the same achievement in the football world. How to Buy Serie A Tickets on Ticketgum? Pick a Serie A game from the list at the top of the page. Alternatively, type a team into the search bar to find specific match tickets. Choose your desired seating section, and input how many tickets you will need. Type in your delivery address. Read through our terms and conditions. Confirm your purchase and wait for a confirmation email to be sent. Enjoy your Serie A tickets!